Chinese video game company Tencent Games has announced massive updates and new offerings for its popular video game PUBG Mobile, including the much anticipated Sanhok Map. 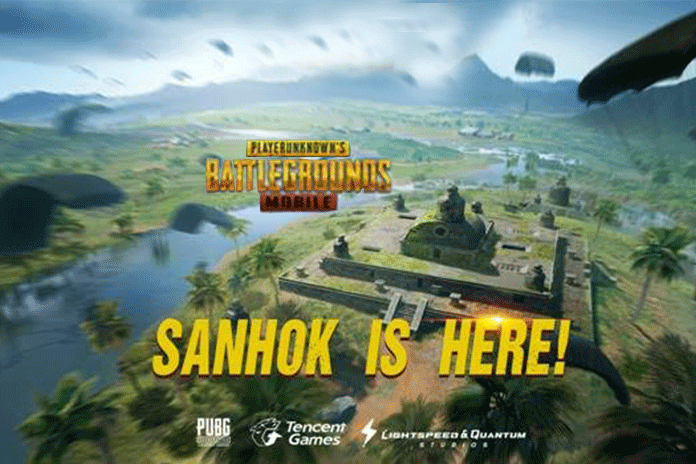 The updates for PUBG Mobile, available form today, will now offer the Sanhok map. Set in a dense jungle with varying landscape, Sanhok offers players a smaller map for more tense combat scenarios and gun battles, adding to the list of previous updates, which included the Miramar map, training mode, first-person mode and much more. The iconic battle royale game continues to dominate the mobile gaming market with more than 20 million daily active users (DAU), (not including Japan, Korea and China) nearly one billion matches played in the previous season. In Season 2, the previous 14-week period of games, more than 130 million players from more than 200 countries earned themselves 864,425,575 chicken dinners. Tencent Games has also released a new video to celebrate the breach of 20 million DAU mark.